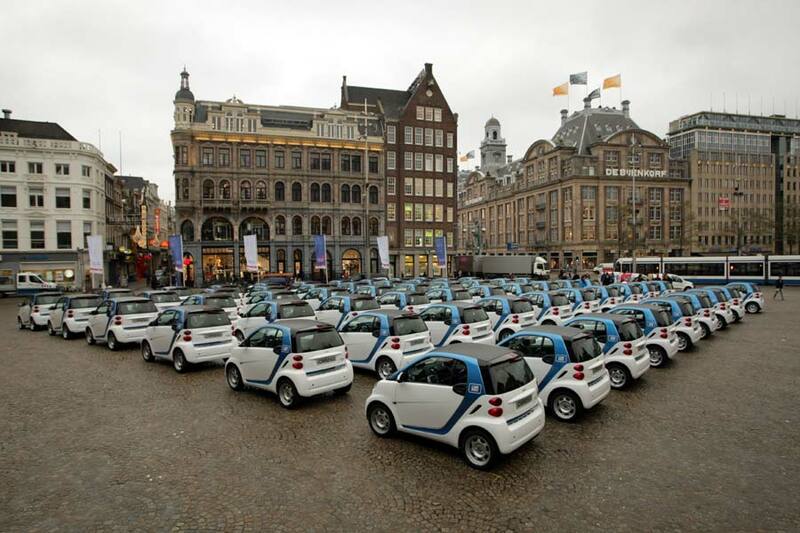 The Netherlands will be following in North America’s footsteps next month, when 300 smart fortwo electric drive vehicles hit the streets of Amsterdam as part of the Daimler subsidiary’s car2go scheme. 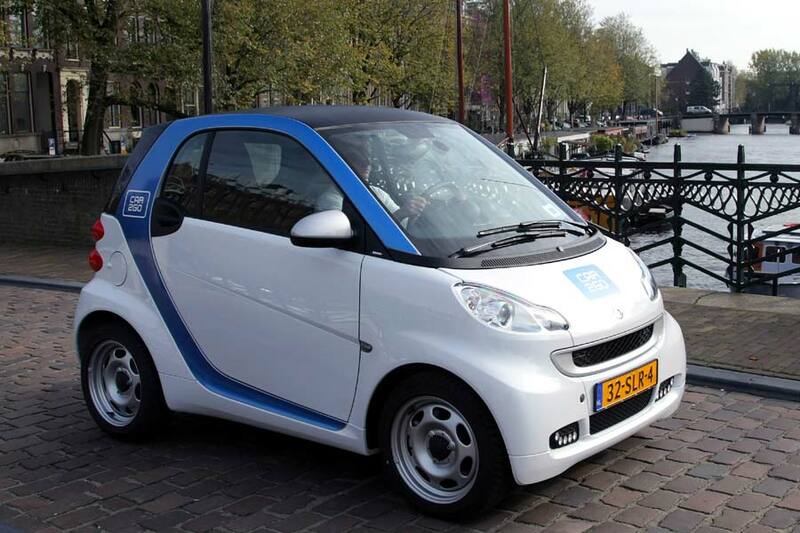 Hiring the fortwo couldn’t be any easier: the car doesn’t have to be returned to a rental station, and it doesn’t even have to be recharged before you give it back. 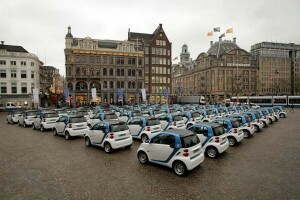 Statistics have shown that the range of these electric drive vehicles is between eight and ten times further than the average customer’s requirements. The third-gen fortwo electric drive has a 17.6 kWh Lithium-ion battery powering its 55 kW electric motor, helping the tiny city car to hit 60 km/h (37 mph) in 5 seconds and reach a top speed of 120 km/h (75 mph).